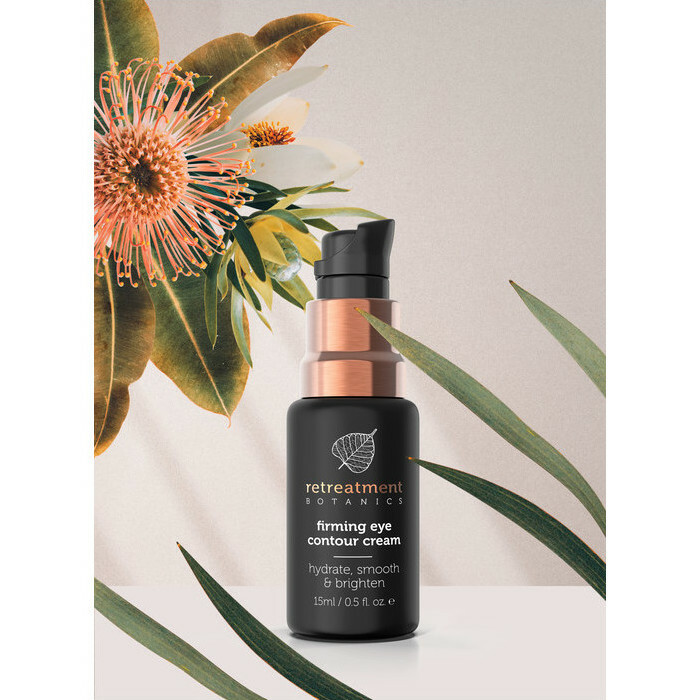 This Retreatment Botanics Firming Eye Contour Cream is formulated to visibly firm the skin around the eyes, diminish the appearance of crows feet, fine lines and wrinkles, reduce puffiness, and promote circulation. Beneficial for all types of skin, even oily skin, this nutrient-rich, antioxidant-packed eye cream contains native Quandong, Green Coffee Seed, Gotu Kola and Daisy Extracts together with Hyaluronic Acid, Aloe Vera Juice, Jojoba Oil and Sea Buckthorn Extract, and is designed to deeply hydrate the eye area and leave eyes looking fresh and radiant. 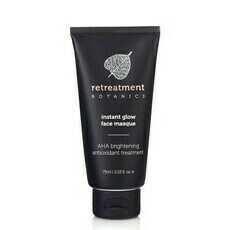 Developed by Olivia Newton-John and her team of skin experts for guests at her internationally recognised and multi-award winning Gaia Retreat & Spa near Byron Bay in Australia, Retreatment Botanics skincare is a range of pure performance products that utilise Cellular Extraction™ technology and Cellular Biomimicry™ to incorporate the potent benefits of Australian native extracts in its advanced formulas. Aloe Vera, Camellia oil, Gotu Kola, Green Coffee Bean, Hyaluronic Acid, Rosehip Oil, Sea Buckthorn, Squalane, Vitamin E.
Step 2: Apply a small amount of product to your ring finger. Step 3: Gently press the cream into the skin around your eyes. Dab any excess around the lip area. Tip: Olivia swears by the healing benefits of eye cream and never skips it. It’s one of her favourite skincare steps. For beautiful, refreshed eyes, Olivia also recommends drinking plenty of water, skipping salt and alcohol, and a full night of restful beauty sleep. 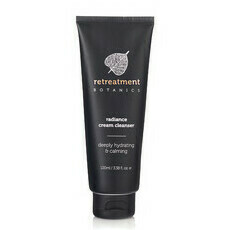 A cool compress in the a.m. will also awaken tired eyes and eliminate puffiness. I have to say this is the best eye cream I have used! 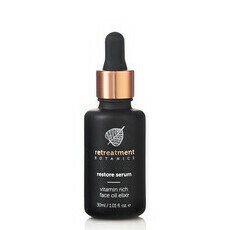 It has visibly firmer fine lines under my eyes and my make up no longer creases. It’s amazing stuff! Thanks Olivia! !